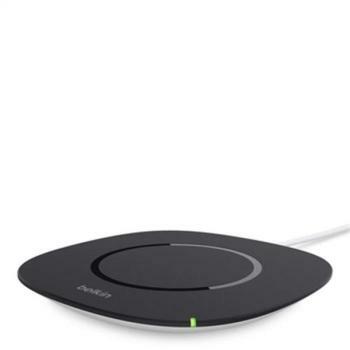 With the QI Wireless Charging Pad, you can charge Samsung, Nokia and other Qi-enabled smartphones without bothering with plugs or cables. This charger uses Qi-certified transmitting coils to deliver charge to your phone wirelessly. Simply place the phone on the charging pad and wait for the LED indicator to light up. Your phone will begin charging by induction. You’ll be able to fully charge your phone without ever having to look for a cable.